Sit down and allow yourself to be immersed in the tale of the Barossa in our Jacob’s Creek Master Class experience. 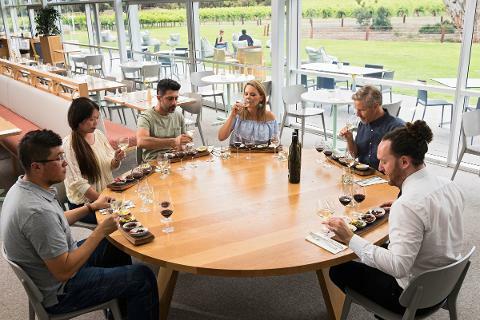 This sensory journey will allow you to indulge in truly remarkable wine and food pairings, showcasing the Barossa, Jacob’s Creek, and the international love of this Aussie favourite. Designed to broaden your palate and highlight the complexity of our famed Barossa Signature range, our head chef has prepared an array of seasonal dishes, achieving that all important harmony between flavour and expression. 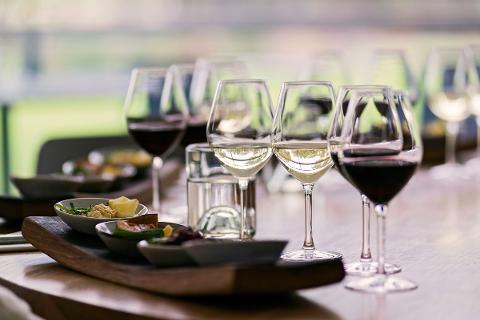 You will be treated to a 4 course lunch, delicately matched to our cellar door exclusive Heritage wine selection. This bespoke Master Class will evoke a deeper passion for Jacob’s Creek wines and the Barossa Valley region. Inspiring you to step outside what you thought you knew about food and wine, taking you to a whole new level of appreciation for Jacob’s Creek. As the wines are matched to the above dishes, please let us know when booking if you have any dietary requirements.